The Fargo Forum, North Dakota’s largest newspaper, has called out other media for being too cozy with the protesters fighting the Dakota Access pipeline. Given that the Forum has accused other news organizations of bias, it’s ironic to watch the paper literally take on an agenda. The editorial is a response to Burgum’s campaign promise that he would refuse his $132,964 governor salary, since he’s rich and doesn’t need it. As it turns out, the state bureaucracy isn’t prepared for people to refuse their government salaries. Probably because regular people can’t afford to work for free. It’s cute how surprised Burgum is. He acts like this doesn’t happen in the business world. It’s not unusual for a corporation to have strict bureaucratic rules for employees, especially when it comes to pay. For example, at one of our previous employers, we were once reprimanded for working on a project on our day off. Apparently, the law requires us to be paid for our work. 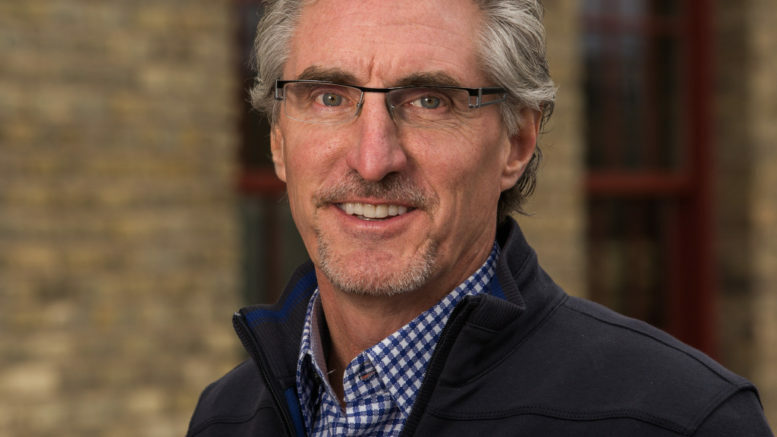 Burgum could make things a lot easier by taking his salary and then donating it. But that wouldn’t fit into his anti-bureaucracy PR. Be the first to comment on "Fargo Forum Wants Gov Burgum to Donate His Salary to Morton County Police"